Even people who are extroverts can feel nervous before public speaking. It’s normal to feel a little anxious about giving a speech or presentation in front of people. But some people can become absolutely terrified and experience physical symptoms. Their hands become sweaty, their mouth becomes dry, and they might even start blushing and shaking while experiencing a pounding heart, quivering voice and shortness of breath. This fear can happen when making a speech in front of a large audience, or it can happen when you’re addressing only a couple of people. 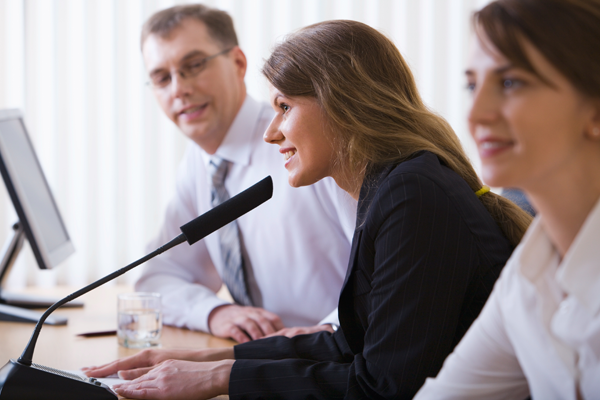 When you are afraid to speak in public, you might avoid public speaking situations altogether. That could interfere with your success in life if it means you can’t take certain jobs. It could also harm your social life if you can’t comfortably mingle in social situations. 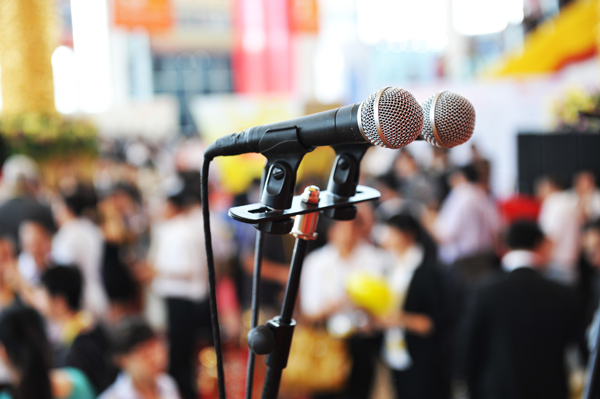 You don’t have to live with a paralysing fear of public speaking. There are ways to overcome your fears. Some of these ways you can try on your own. For example, the more you know about the topic you will speak about, the more confident you will be, which cuts down on nerves. If you need to give a speech, you can practice in front of a friend or family member or in front of the mirror. You can also try general anti-anxiety techniques to calm yourself. One is to do some deep breathing exercises. It also helps if you visualise yourself giving a successful speech to an audience or comfortably engaging in a conversation. If you still feel as if you need help before engaging in public speaking, a trained therapist can teach you some skills using different types of therapy methods. We at MH-Hypnotherapy teach our clients how to successfully manage their individual response to stressful situations. The results we achieve with our clients are real and long lasting because we teach people how to deal with these problems for themselves. Treatments we use to help clients overcome these problems include a special breathing technique called “6-2-7 breath”, hypnotherapy, Neuro-Linguistic Programming (NLP), and Emotional Freedom Technique (EFT). We treat all our clients on an individual basis, particularly when the distress is longstanding and impacts the ability to cope with everyday life. During the initial free consultation, we discuss the problem in more detail. This enables us to assess how severe the problem is and to determine the number of sessions required. Generally, however, the stress and anxiety will greatly improve with up to six sessions.